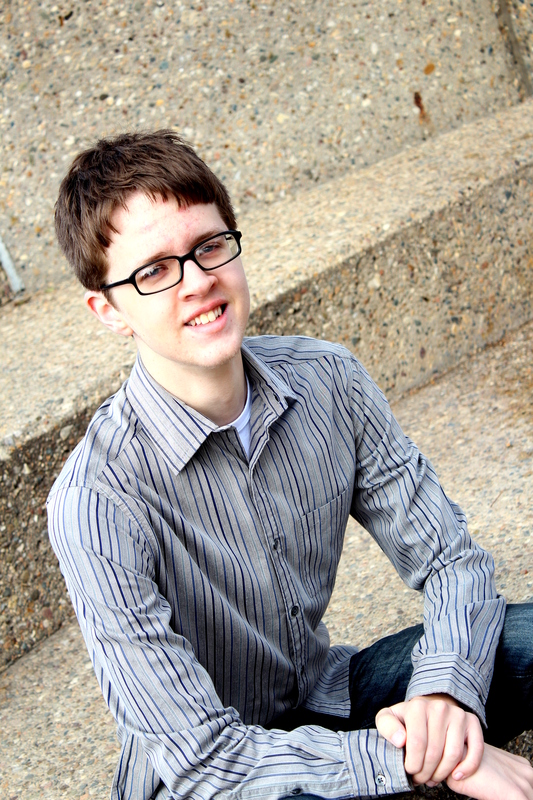 Blake is a sophomore at Loras College in Dubuque, Iowa where he is studying Music Education. Voice acting has always been one of his interests and he’s very excited to be joining the cast of I Am Lost Without My Boswell. He’s been involved with the Waterloo Community Playhouse since 2011 and appeared in shows such as “All Shook Up” and “9 to 5: The Musical”. Additionally, Blake has also been involved with the Parabola Youtheatre, playing Charlie Brown in Parabola’s production of “You’re a Good Man, Charlie Brown”.